We believe in giving these beautiful beings we call our children, the very best! 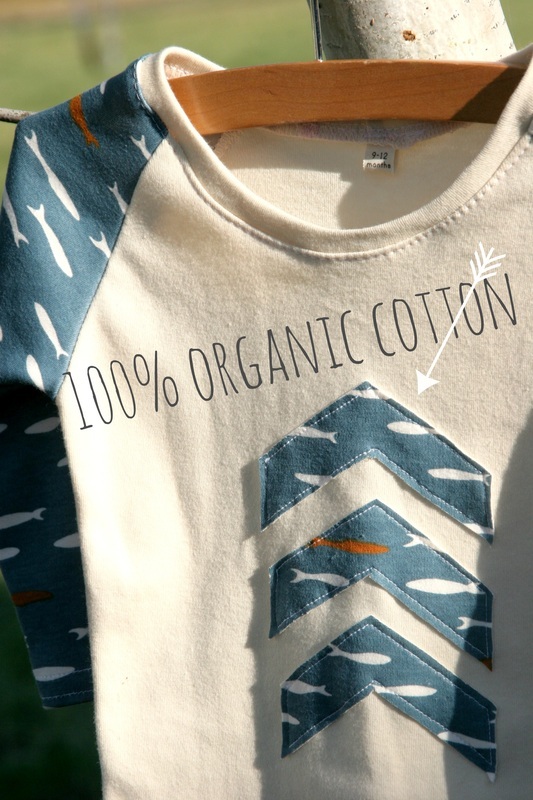 That's why we use 100% organic cotton. Love the environment just as much as you love your baby! we sing glory to pattern creators Brindlle & Twig and Max & Meena for the simple yet adorable patterns we use for our reglan t's, (growing) pants and leggings. Reglan t's and leggings run 0-3, 3-6, 6-9, 9-12, 12-18. Options of larger sizes up to 2/3 available too for special order. Maxaloon pants are simply ah.mazing. They fit longer then any other pants! For real!